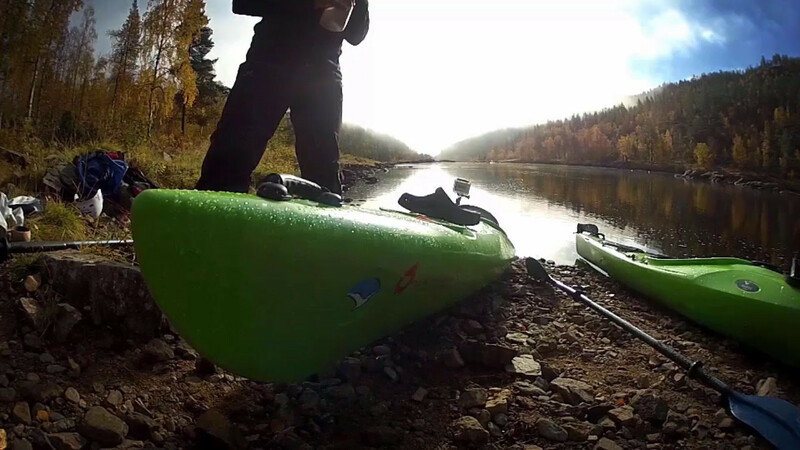 Tulikipinä is an outdoor adventure company located in Rovaniemi, Finland. We offer fun and reasonable priced outdoor experiences for both groups and individuals during all seasons. Our nature activities include ice fishing, snowshow treks and abseiling in wintertime and rafting, hikes, climbing, kayaking and abseiling in summertime. We offer both ready-to-go packages and tailor made trips. We also rent out our kayaks, canoes and other trekking equipment. We don't have any motorized activities or equipment, because our core value is to preserve the environment’s natural peace and tranquility. If you appreciate nature's peace and stillness, sleeping in a tent or staying at a cozy wilderness cottage instead of noisy cities and crowded hotels, these adventures are for you. 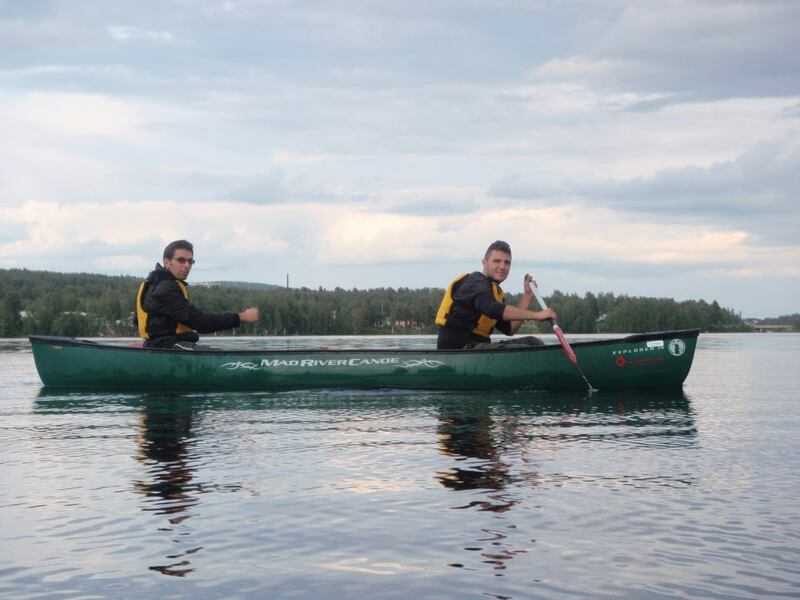 We offer longer 3-14 days treks in Lapland by feet, bikes, canoes or kayaks. Also catching fish for dinner or picking eatable Finnish wilderness treats increases your experience in a fresh way. We will make an unforgettable experience for you; just let us know all your wishes! Explore the river Ounasjoki from Hetta to Kittilä. This is the trip where you really forget the everyday life back home! The River Ivalojoki is one of the most impressive canoeing routes in Finland. It is surrounded by a ruggedly beautiful wilderness. Especially outside the flood seasons, this route is also suitable for beginners. Learn the basics about winter camping and hiking and spend your first night outdoors safely! All our summer adventures are also available during nighttime under the Midnight Sun. Activity, transport and beverages in one package - easy, efficient and convenient! In winter, when Polar Darkness is surrounding us, nothing is more magical than the snowy forest under the bright moonlight reflecting off of the white snow! for two, capacity 386 kg. We rent backpacks, cooking stoves, gas, pulkas/sledges for skiers and all kinds of snow safety equipment.